blog-post IRC Consumers: Try an Internship! IRC Consumers: Try an Internship! Since the passing of the Workforce Innovation Opportunity Act (WIOA), agencies across the nation have been trying to find ways to help increase employment opportunities for students with disabilities who want to work. Here at IRC, we are utilizing a tried-and-true program to help meet this demand: Internships! 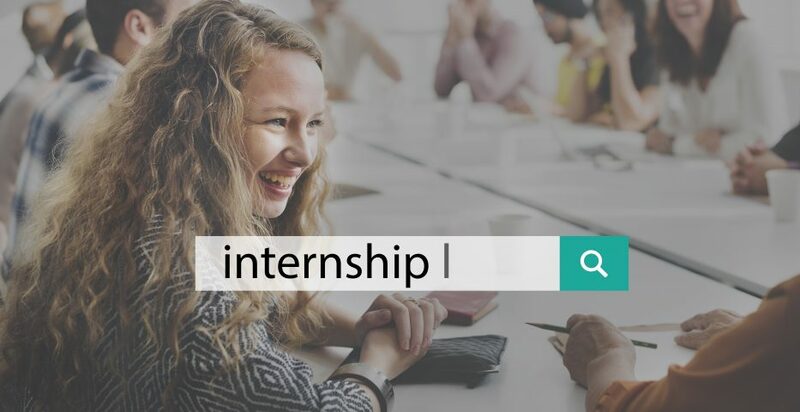 An internship is an employment opportunity for someone new to the job world (or a new field) who works in order to gain work experience and valuable skills. The Paid Internship Program allows for IRC Consumers ages 18 and older to work an internship in the community while getting paid. Each organization that employs a Consumer has up to $10,400 a year to compensate an intern’s wages and other employer costs. How Can You Get an Internship? Start Local: We all have those businesses we visit regularly. Do you know any staff or managers? Maybe you’re interested in seeing what it would be like to work there. Offer to be an intern. Use Your Network: Studies show that most people find work through someone they know. See if that cousin who works in retail can get you in to see the manager. Check to see if that friend of a friend who owns a small business is looking for an intern. Even if they can’t offer you a position, they may know someone who can. Build Your Own Network: Most of us are afraid of meeting new people, but there are more ways to do it now than ever before. Whether it’s through a Facebook group or a social meetup there are dozens of opportunities to build a list of contacts who can help you find work experience. Check Our Website: As the Employment Specialist, one of my jobs is to meet businesses who are interested in bringing on an intern.  We will be posting available positions here on our site. If you find a business that is willing to let you intern, contact your IRC Service Coordinator and let them know. We can help you get any needed supports through one of our work programs. Andrew is an Employment Specialist at IRC. He develops employment opportunities for our Consumers, by partnering with employers, IRC vendors, and community partners. Outside of work, Andrew is a true outdoorsman, spending much of his time at the beach or visiting National Parks with his family. You might also find him hiking up mountains or biking, listening to comedy podcasts and taking photos all along the way!